Well it's that time again blogging friends. 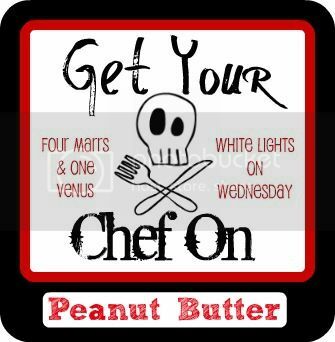 I have entered the "Get your Chef on" challenge hosted by the lovely Jenn at Four Marrs and One Venus and Julie over at White Lights on Wednesday. I'm so excited for this challenge not only because the secret ingredient is one of my all time favorites "PEANUT BUTTER" but also because I missed the last one and made sure I was home to participate in this month's challenge. We have been challenged to go make our best recipe using peanut butter and I have a doozie for your baking pleasure today. Peanut Butter Chocolate Chip Banana Bread. Now I know some of you are already shaking your heads thinking why would you mess around with a perfectly good banana bread (which I thought too before I made this) but the combination is so subtle and packed full of flavor, not to mention MOIST that you will just fall in love with this bread. I've made it twice this week alone. Now go make a loaf or three and enjoy! Pre heat oven to 350 degrees. Spray three mini loaf pans with cooking spray and set aside. In a bowl combine the flour, sugar, baking powder, and salt. Make a well in the center and add the peanut butter, egg, mashed bananas, and oil. Mix by hand or with beaters until just combined. Stir in the milk chocolate chips until mixed. Evenly distribute the batter between the three sprayed mini loaf pans. 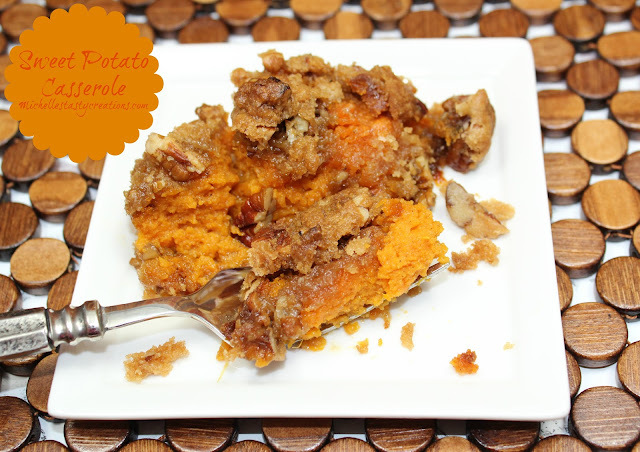 Remove from oven and cool in pan a few minutes before scarfing eating a slice or three. This can also be made in a 9 x 5 inch loaf pan by extending the cooking time to 55-65 minutes or until a toothpick inserted into the center comes out clean. I bet the house smelled awesome while you were baking this!! Not only was it delicious smelling while baking but super yummy too. Oh mama! This looks amazing! How have I never thought to add peanut butter to chocolate chip banana bread? You're a genius! I was against it at first but I'm SOOOO glad I added it. It adds a subtle flavor and moistness. Michelle - this loaf looks great! Believe it or not but I've never made such a bread, as it's not very familiar here. MIchelle...you are going to get me FAT with all this bread! I love bread- never thought of adding PB to my Banana bread- hello you clever girl! Thank you so much for linking up with us!! I love bread too. Especially quick breads. Love the PB and banana together. Thanks for giving us a GREAT secret ingredient. I like the sound of PB in banana bread. I also used PB, banana,& chocolate--tasty combination! Thanks for stopping by. I can't wait to check out your post. I love pb, banana and chocolate! I am definitely trying this! You really should make this. It's super delish! Great recipe. This looks delicious!!! I would love for you to stop by My Dream Canvas. Mmmm, that looks so good, I love how it is studded with the big chocolate chips, YUM! 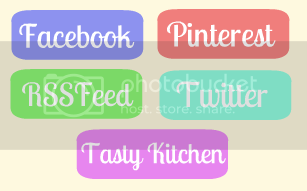 Thanks for sharing on printabelle. Yum! 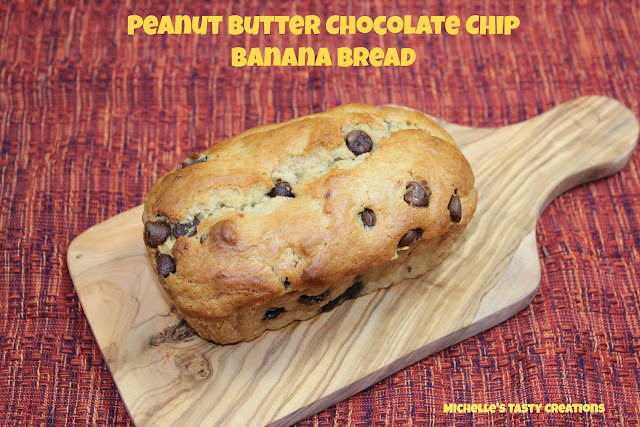 This sounds delish, Michelle!